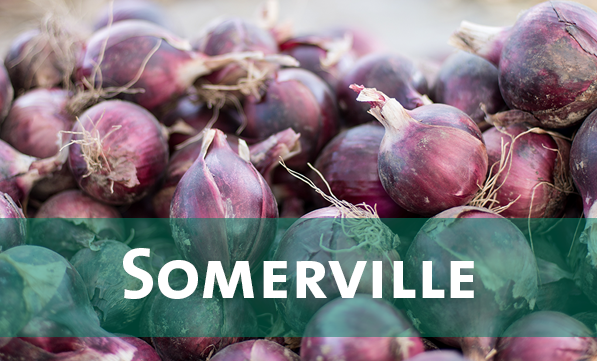 Pick up a box of delicious, fresh produce each week grown by The Food Project at one of these convenient locations in Greater Boston or on the North Shore. Members will receive one box of vegetables per week, averaging between 5-20 pounds. 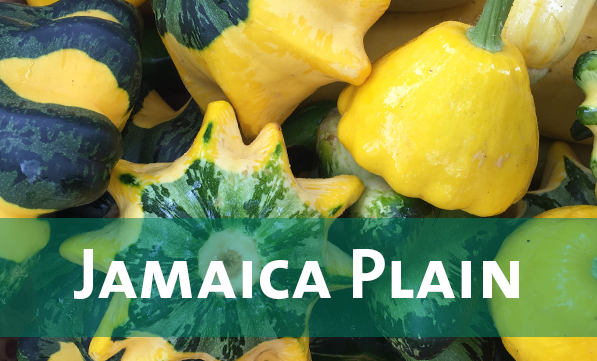 Our summer CSA program begins the mid-June and runs until mid-October (20 weeks).